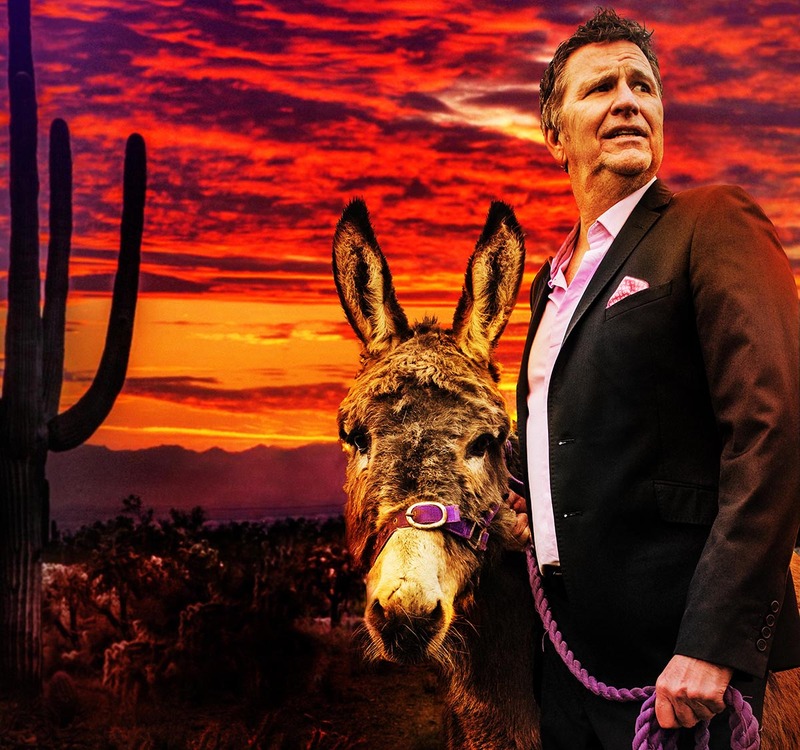 Comedian Stewart Francis will take to the stage in Bexhill as part of his final tour. The Canadian star of BBC show Mock the Week will perform at the De La Warr Pavilion on Saturday 24 November. Renowned for his one-liners, Francis will now call time on his stand-up career and see him head off ‘Into the Punset’. Speaking to online comedy Chortle, the funnyman plans to move away from the stage and into cartoons. “But stand-up – I’ve been there and done it now. I’m grateful for everything it’s given me, including the chance to be what I always wanted to be – a cartoonist.